Today's post will be another installment in my ''Must Have Craft Supply'' series. 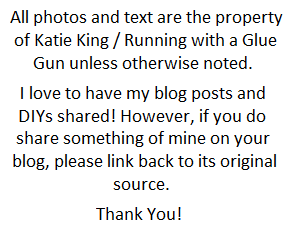 If you miss the last post in this series you can read it here (its all about Hot Glue Gun Helpers). 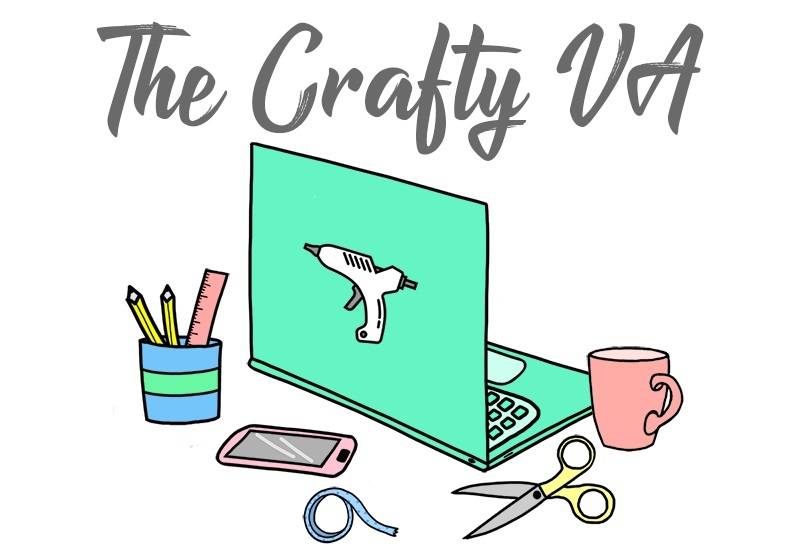 For this month's must have craft supply, I wanted to talk a little bit about Aleene's Tacky Glue. Aleene's Tacky Glue (in a nutshell) is a super strong all purpose glue. I discovered this glue back in high school when I needed something a little bit stronger (then your average school glue) for an art project. Since then I have always had this glue on hand. Personally, I love all purpose glues because it beats buying one glue for one thing and another glue for something else. Aleene's Tacky Glue can really be used (in my opinion) on a ton of different surfaces. 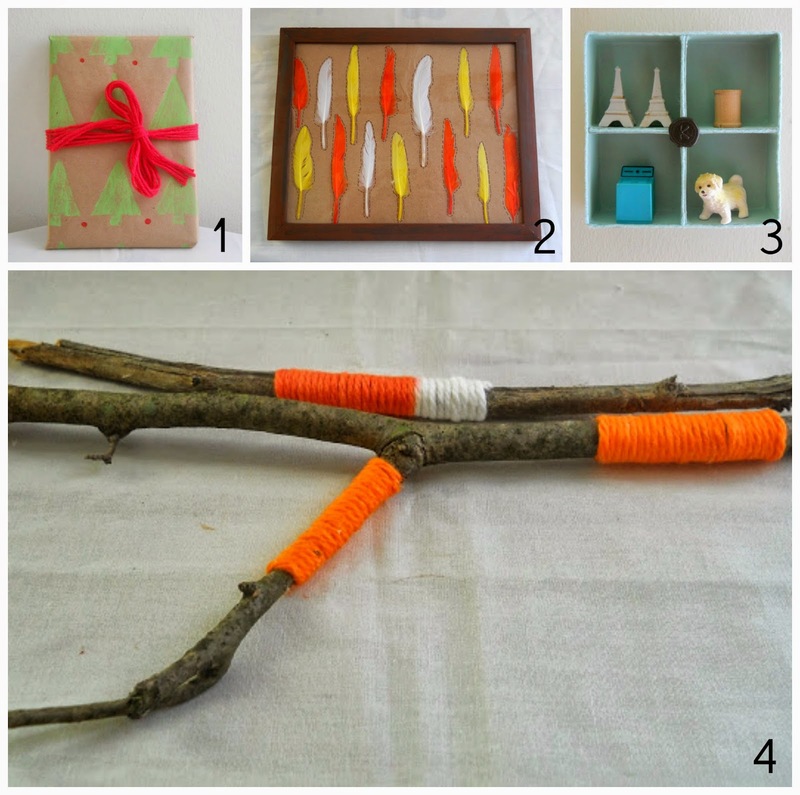 For example, I used this glue on foam board, cardboard, feathers, paper, fabric, jewelry and even have used it to decorate wood sticks (see number 4 above). Using it on all these different surfaces really shows the versatility of the glue. I have also seen videos where people have used Aleene's Tacky Glue to create material that looks like metal. The glue itself is nontoxic, drys clear and it doesn't have a funky smell (which I really love). You can get it at practical every craft store and can even find it in stores like Wal-mart. You can also buy the Original Tacky Glue in different sizes and formulas. If you have never used Aleene's Tacky Glue, I definitely recommend it. It one of those glues that needs to be sitting on your craft shelf right next to your glue gun (its definitely a must have). You will find countless ways to use it in your craft projects. 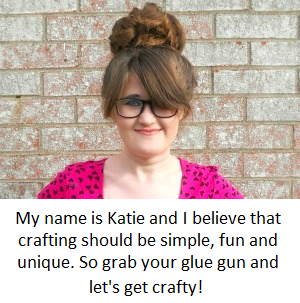 If you want to find out more information about Aleene's Tacky Glue just visit ILoveToCreate. There they have videos, tips and even projects that you can make with the glue. So do you think Aleene's Tacky Glue is a must have craft supply?